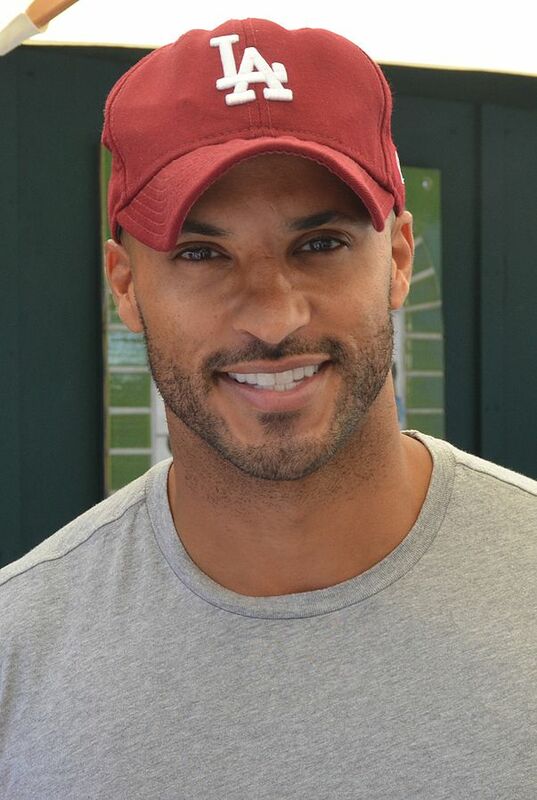 The Starz series based on Neil Gaiman’s American Gods has found its protagonist: The 100‘s Ricky Whittle will play Shadow Moon. Gaiman said he is “thrilled” with the casting. Paramount Pictures has acquired film rights to the classic Midwest series Little House on the Prairie by Laura Ingalls Wilder. MPR has more. Last Stop on Market Street by temporary Minnesota resident Matt de la Peña—which recently won the Newbery Medal—is now a New York Times bestseller. As mentioned last time, de la Peña is based in Brooklyn but is currently an instructor in Hamline University’s MFA program. Three Twin Cities independent presses have books among the finalists for the National Book Critics Circle Awards in three different categories: The Story of My Teeth by Valeria Luiselli (Coffee House Press) for fiction, The Argonauts by Maggie Nelson (Graywolf Press) for criticism, and Bright Dead Things by Ada Limón (Milkweed Editions) for poetry. The StarTribune also notes that T. J. Stiles, “born and educated in Minnesota,” is a finalist for Custer’s Trials: A Life on the Frontier of a New America, published by Alfred A. Knopf. Finalists for the Minnesota Book Awards were announced on Saturday. Read the full list of nominees on the Friends of the Saint Paul Public Library website. Winners will be announced at the MNBA gala on April 16, 2016. At the end of the American Booksellers Association’s 2015 Winter Institute convention last week in Denver, the ABA announced that next year’s program will be held in Minneapolis January 27–30, 2016. The Geek Partnership Society currently seeks submissions for its 18th annual GPS Writing Contest, open through May 15, 2016. In addition to prose and poetry, the contest particularly emphasizes its graphic-novel category. Winners will be announced at CONvergence 2016. After criticism following Scholastic’s publication of A Birthday Cake for George Washington on January 5, 2016, the publisher has stopped distribution of the illustrated children’s story and is accepting returns. The children’s book depicts Washington’s slaves happily baking a cake for him, leading Kirkus Reviews to call it “an incomplete, even dishonest treatment of slavery.” Earlier in the month, author Ramin Ganeshram and Scholastic executive editor Andrea Davis Pinkney defended Ganeshram’s research and her attempt to portray the “complex” relationship between slaves and their masters. A newly rediscovered story by Beatrix Potter, creator of Peter Rabbit, will be published in September, just a couple months after the 150th anniversary of Potter’s July 1866 birth. The Tale of Kitty-in-Boots will feature illustrations by Quentin Blake, the artist behind many Roald Dahl books. Lee Bo, the most recent of five Hong Kong booksellers critical of the Chinese government to go missing since October, has reportedly been reunited with his wife in mainland China. The Mystery Writers of America have announced the nominees for the 2016 Edgar Awards. Meanwhile, the Crime Writers’ Association has named Peter James the recipient of this year’s CWA Diamond Dagger, its highest award. Neil Patrick Harris will play Count Olaf in Netflix’s A Series of Unfortunate Events adaptation, based on the books by Lemony Snicket (Daniel Handler). The role was previously filled by Jim Carrey in the 2004 film adaptation. The series has also cast its Violet and Klaus Baudelaire: Malina Weissman, who has been playing young Kara Zor-El on Supergirl, and Louis Hynes, a newcomer. There is no release date yet. Netflix has acquired a 10-episode series based on the cyberpunk detective novel Altered Carbon by Richard K. Morgan. CBS has ordered a pilot for Drew, a series based on the Nancy Drew mystery novels. In addition to modernizing the setting and aging the protagonist, Variety reports that CBS’s president commented specifically that the series’ Nancy will be nonwhite. Another novel by Emma Donoghue is getting a film: Frog Music. Donoghue was recently nominated for an Oscar for the screenplay adapting her book, Room. A new (probably final) sneak peek/trailer is out for Pride and Prejudice and Zombies, based on the book by Seth Grahame-Smith. The film opens February 5, 2016, and stars Lily James of Downton Abbey, Lena Headey and Charles Dance of Game of Thrones, and Matt Smith of Doctor Who, among others. The new season of Orange Is the New Black has a release date: June 17, 2016.